Getting collateral vehicle title loans with the lowest interest rate will definitely be the answer to any financial emergencies. 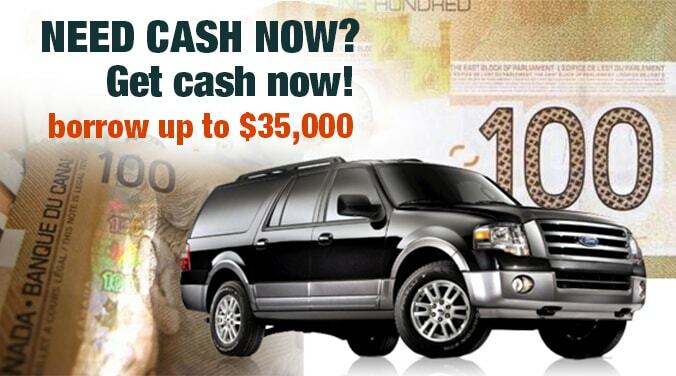 The loan amount that you qualify for is directly based on the true market value of the car. Since your car will be your collateral, the car must be completely owned and paid for with no outstanding liens on the car title. It must have comprehensive and collision insurance. Collateral car title loans are definitely granted for cars that are not more than 8 years old. The loan amount can reach up to $35,000. Interest rates for no credit checks title loans are the lowest in the whole lending industry and are definitely lower than unsecured loans or short term loans. Payments can be as low as $99 per month. Loan payment terms are never short term affairs and are flexible up to 4 years. All you need is to make sure is that the car title is lien free since this will serve as the collateral that you will leave with the lender. This means you can continue using your car even while paying off the loan. You will need to bring the car in for inspection and appraisal. Be sure to show your valid driver’s license and proof of permanent residence.